“I wanted to see a story that can stand on its own, so if you’ve never played the game you’d still be able to read this comic and get an intriguing story with these characters but, at the same time, if you do read this comic book and you play the game, you should get greater depth, a greater understanding of these characters and the world and what’s going on with them. The series will be made by collaboration between Naughty Dog Creative Director Neil Druckmann, artist and writer Faith Erin Hicks, and colorist Christina Strain. In addition to the comic book series, Dark Horse Comics will be publishing the The Last of Us art book that explores the characters, the infected humans, and the highly detailed, rich world of the game. 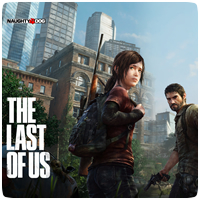 The Last of Us art book will be released in conjunction with the launch of the game in 2013. 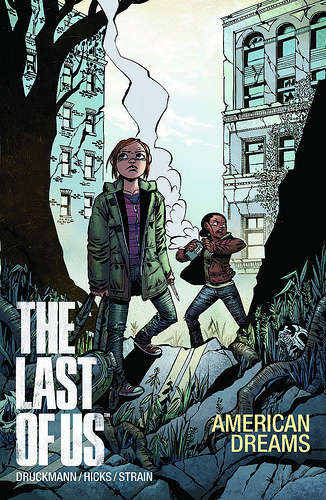 The Last of Us: American Dreams comic book series will be coming out in spring 2013.